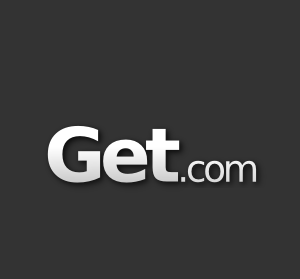 Get.com is a fantastic new product discovery service which was launched recently by the creators of Stickam, Steven Fruchter and Jake Gold. 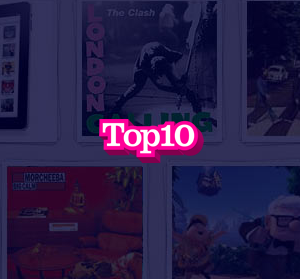 The site centres around the idea of using Q&A (Quora style) to find answers on buying decisions and product options. Today we are lucky enough to have the co-founder of Get.com, Steven Fruchter, on The Startup Project. 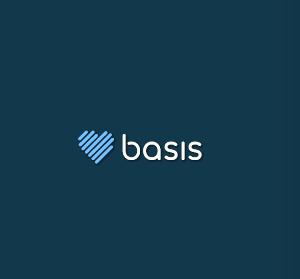 My Basis is a startup which aims to revolutionize the heath and fitness industry, offering a unique wrist monitor which tracks activity levels, calorie burn and sleep patterns. 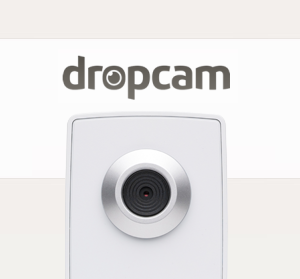 The hardware connects seamlessly to a social online tracking application, making My Basis one of the most innovative products in this industry. Today we are lucky enough to have the founder of My Basis, Nadeem Kassam, on The Startup Project. 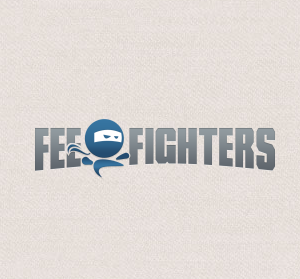 FeeFighters is a comparison shopping website for credit card processing, it offers a quick and simple way for businesses to save significant amounts on their credit card processing fees. The company has saved customers more than $30 million in processing fees since launch, and raised $1.6 million in early 2011. 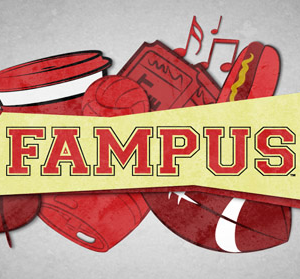 Today we have Stella Fayman from FeeFighters on The Startup Project. Zimride is a service which makes it exceptionally simple to find someone to ride-share with, allowing users to quickly determine friends, classmates or co-workers heading in the same direction as they are. 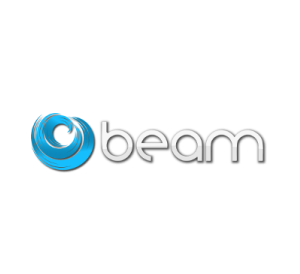 The company has received more than $7 million in funding, and has established a large, passionate user base since launch. 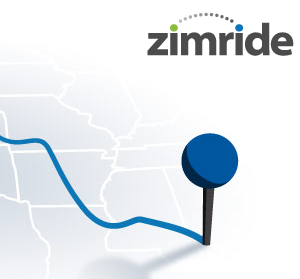 Today we have the founder and COO of Zimride, John Zimmer, on The Startup Project. 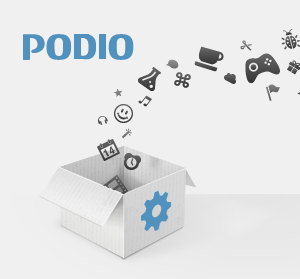 Podio is an all-inclusive online work platform for enterprises which launched with a bang in early 2011. The company now services thousands of businesses worldwide (including BBC, Subway and BMW), and today we are lucky enough to have the co-founder of Podio, Jon Froda, on The Startup Project.